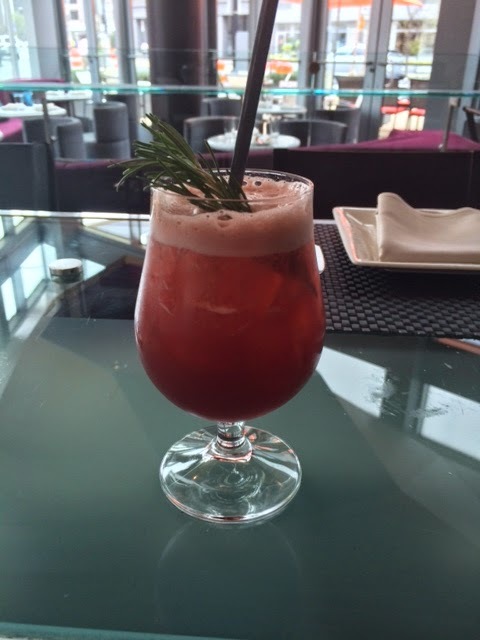 Keep the Earth Day celebration going with Rasika's Karishma. Shake all and pour into beer goblet...Top with seltzer water. Garnish with rosemary sprig.